The Ruggeri Corsini estate was founded in 1995 thanks to a passion for the countryside and a love for great wines. We are Loredana Addari and Nicola Argamante, both with a degree in Agriculture and both specialized in Viticulture and Oenology. 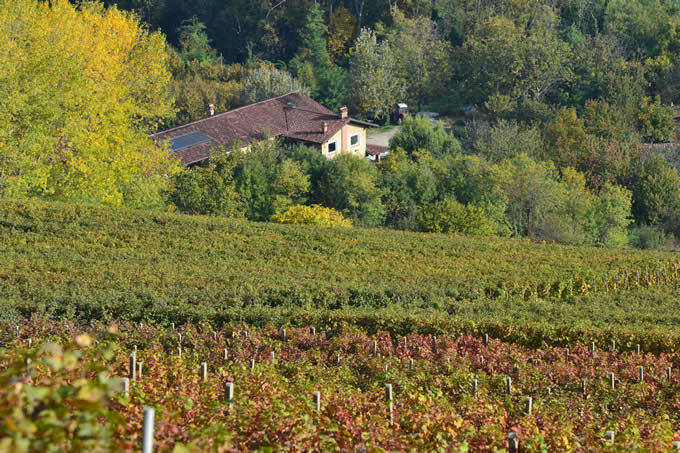 Some time ago, we decided to change life, leaving our jobs in the city to buy a small estate (which only produced grapes) in the province of Cuneo, the heart of the Langhe hills: Monforte d'Alba. 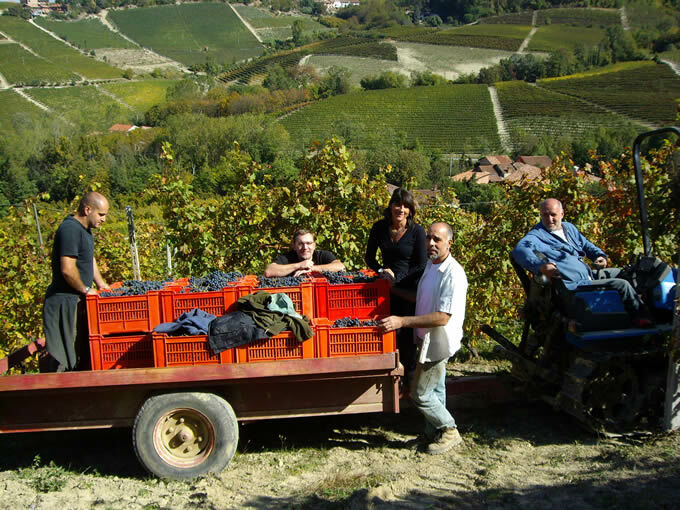 It is a family-run winery: the property is run and taken care of by ourselves and Loredana’s brother Lorenzo. The estate gets its name “Corsini” from the small hamlet of Monforte d’Alba, where one can admire the ancient stone houses. Instead, the name “Ruggeri” is Nicola’s mother’s surname: she, believing in us, helped us to achieve our dream, financing the launch of the estate. In the beginning, our production only included the classical Langa wines such as Dolcetto d’Alba, Barbera d’Alba and Barolo, which, over the course of the years, have been flanked by other Langhe wines, new reds, a rosé and a white wine. In 1996, we produced 6000 bottles, mainly sold abroad. Exportation to the USA began in 1997, later spreading to various other nations. Currently, it is possible to find our wines in the USA (main market), in Germany, Switzerland, Austria, Denmark, Norway, Sweden, Great Britain, France, Belgium, Holland, Japan, Australia and obviously Italy. Our estate is fairly small: the vineyards cover a surface of 10 hectares and our production varies depending on the year, from 65.000 to 75.000 bottles. Particular attention is given to food and wine loving tourists, who can discover and taste the wines in our wine-tasting room.